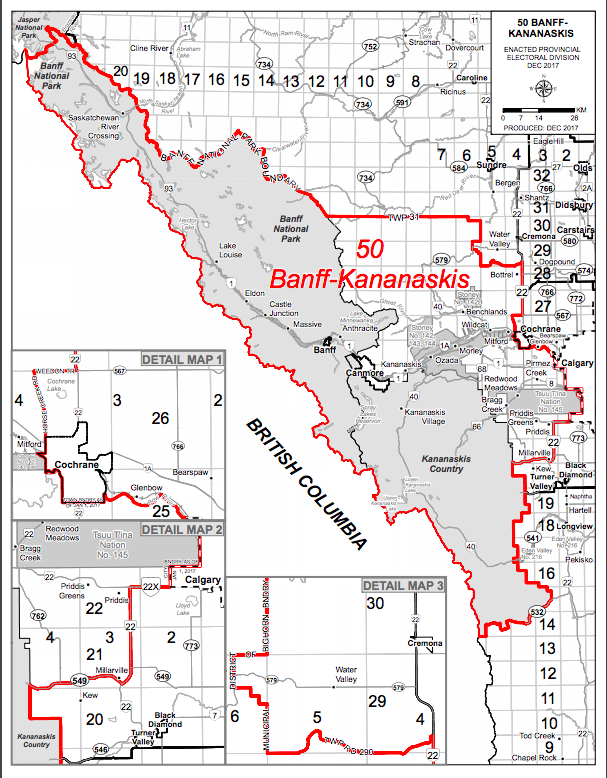 MLA Cam Westhead was nominated as the New Democratic Party candidate in the newly redrawn Banff-Kananaskis district. Westhead is a Registered Nurse and former treasurer of United Nurses of Alberta Local 115 at the Foothills Medical Centre in Calgary. He was first elected 2015 in the current Banff-Cochrane district with 43 percent of the vote. 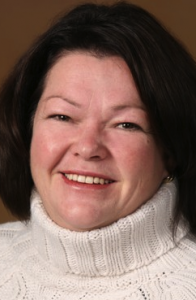 Brenda Stanton was nominated as the Alberta Party candidate in Banff-Kananskis this week. Stanton is the owner of Back to Basics Hospitality Training & Consulting and is the former president of the Canmore/Kananaskis Chamber of Commerce and former vice chair of Tourism Canmore/Kananaskis. 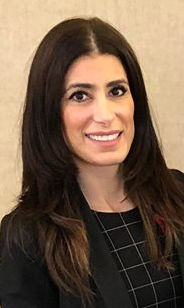 In Calgary-South East, Eva Kiryakos was nominated as the United Conservative Party candidate after Cameron Davies and Matt Jones withdrew from the contest. According to her online biography, Kiryakos has practiced law for 11 years and one of her main campaign promises is to modify or repeal the Protecting Choice for Women Accessing Health Care Act, which seeks to limits protest and harassment of health care workers and patients accessing facilities that offer abortion services in Alberta. MLA Jon Carson has been nominated as the NDP candidate in Edmonton-West Henday. Carson was first elected as MLA for Edmonton-Meadowlark in the 2015 election while earning 57 percent of the vote. Kristie Gomuwka has been nominated as the Alberta Party candidate in West Yellowhead. 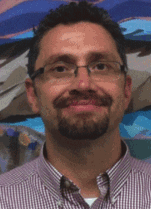 Gomuwka is a director of the Edson Friendship Centre and was a candidate for trustee with the Grande Yellowhead Public School District in October 2017. She is married to Town of Edson Mayor Kevin Zahara. Martin Long defeated Whitecourt town councillors Paul Chauvet and Ray Hilts, and two-time Wildrose Party candidate and former Hinton town councillor Stuart Taylor to secure the UCP nomination in West Yellowhead today. Long works at the Alberta Newsprint Company paper mill in Whitecourt, is the chairperson of the Tennille’s Hope Soup Kitchen and is a former director of the Whitecourt-Ste. Anne Wildrose Party association. Two NDP MLAs will challenge each other for their party’s nomination in the newly redrawn St. Albert district. In what will be the first contested NDP nomination contest of this cycle, current Spruce Grove-St. Albert MLA Trevor Horne and current St. Albert MLA Marie Renaud will seek the NDP candidacy at a December 12, 2018 nomination meeting. Renaud had already announced her intentions to seek the nomination months ago, but Horne’s intentions had been unclear. Because of a significant change in the electoral boundaries, Horne’s Spruce Grove-St. Albert district is being split between the new Spruce Grove-Stony Plain, Lac Ste. Anne-Parkland and St. Albert districts, leaving this incumbent without a clear place to seek re-election without challenging fellow NDP MLAs Renaud, Oneil Carlier or Erin Babcock. November 17, 2018 – David Egan, Roger Fodjo, and Ruby Malik are seeking the UCP nomination in Edmonton-Beverly-Clareview. Jeffery Walters has withdrawn from the contest. The district is currently represented by NDP MLA Deron Bilous, who was elected with 73.8 percent of the vote. November 18, 2018 – MLA Oneil Carlier is expected to be nominated as the NDP candidate in the new district of Lac Ste. Anne-Parkland. Carlier has represented Whitecourt-Ste. Anne and has served as Minister of Agriculture and Forestry since 2015. Calgary-Bow – Frank Penkala is seeking the Alberta Party nomination. Calgary-Falconridge – Gurjinder Dhillon and Raman Gill have withdrawn from the UCP nomination contest. Sherwood Park – MLA Annie McKitrick has officially filed her intention to seek the NDP nomination for re-election in 2019. McKitrick was first elected in 2015 with 52 percent of the vote and has served as Parliamentary Secretary to the Minister of Education since 2017. This entry was posted in Alberta Politics and tagged Alberta Election 2019, Alberta Election Candidate Nominations, Alberta NDP, Alberta Party, Annie McKitrick, Banff-Cochrane, Banff-Kananaskis, Brenda Stanton, Calgary-Bow, Calgary-Falconridge, Calgary-South East, Cam Westhead, Cameron Davies, Corrie DiManno, David Egan, Deron Bilous, Edmonton-Beverly-Clareview, Edmonton-West Henday, Erin Babcock, Eva Kiryakos, Foothills Medical Centre, Frank Penkala, Gurjinder Dhillon, John Borrowman, Jon Carson, Kevin Zahara, Lac Ste. Anne-Parkland, Lethbridge-East, Marie Renaud, Martin Long, Matt Jones, Oneil Carlier, Paul Chauvet, Protecting Choice for Women Accessing Health Care Act, Raman Gill, Ray Hilts, Roger Fodjo, Ruby Malik, Sean Krausert, Sherwood Park, Spruce Grove-St. Albert, Spruce Grove-Stony Plain, St. Albert, Stuart Taylor, Trevor Horne, United Conservative Party, United Nurses of Alberta, West Yellowhead, Whitecourt-Ste. Anne on November 15, 2018 by Dave Cournoyer. by-elections replace new mla’s in canmore, fort mcmurray, strathcona, and westlock. As I wrote about weeks ago, a number of municipal by-elections were held across Alberta this and last week to replace municipal officials who were elected in the April 23 provincial election. On June 19, Vi Sanford and Sean Krausert were elected to Canmore Town Council in a by-election held to replace two councillors running in the Mayoral by-election. 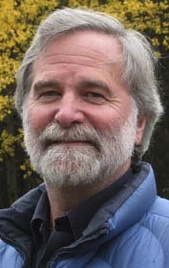 The Mayoral by-election was called when Mayor Ron Casey was elected as the Progressive Conservative MLA for Banff-Cochrane. Former Councillor John Borrowman was elected Mayor of Canmore, defeating former councillors Pam Hilstad and Ed Russell. On June 25, Jonathan Bikman was elected in a Village of Stirling by-election to replace former Mayor Gary Bikman, who is now the Wildrose MLA for Cardston-Taber-Warner. Mr. Bikman received 78 votes, runner-up Coralee Leeson received 60 votes, and Ron Bore received 23 votes. On June 25, Clinton Alexander was elected in a Strathcona County by-election to replace Jacquie Fenske, who is now the PC MLA for Fort Saskatchewan-Vegreville. Mr. Alexander is the treasurer for the Strathcona-Sherwood Park PC Association. Mr. Alexander finished with 304 votes, defeating Jen Heaton with 187 votes, Bev Williamson with 94 votes, and Alec Babich with 40 votes. On June 25, Jim Wiese was elected in a Westlock County by-election to replace newly elected Barrhead-Morinville-Westlock PC MLA Maureen Kubinec. Mr. Wiese won with 134 votes. The runner-up was Herb Smerychynski, who took 40 votes. Cal Busby came in third with 23 votes. On June 25, Colleen Tatum and Christine Burton were elected in the by-elections to replace former Wood Buffalo councillors Don Scott and Mike Allen, who were both elected to represent Fort McMurray in the recent provincial election. 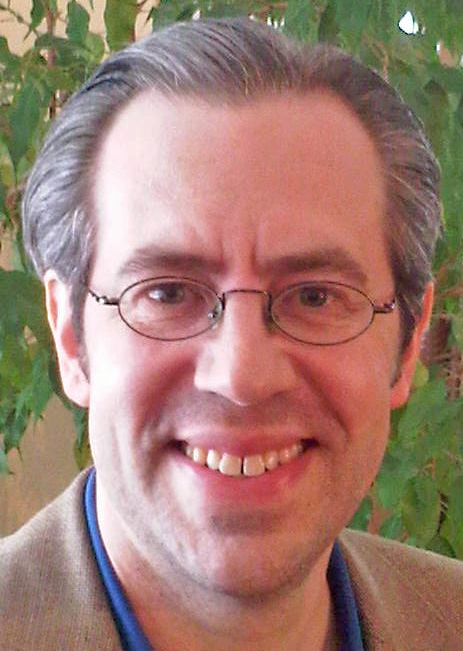 Keith McGrath, who resigned as a trustee on the Catholic School Board, placed a close third. Voter turnout was estimated to be around 9%. This entry was posted in Alberta Politics and tagged Al Babich, Bev Williamson, Cal Busby, Christine Burton, Clinton Alexander, Colleen Tatum, Coralee Leeson, Don Scott, Ed Russell, Gary Bikman, Herb Smerychynski, Jacquie Fenske, Jen Heaton, Jim Wiese, John Barrowman, Jonathan Bikman, Maureen Kubinec, Mike Allen, Pam Hilstad, Ron Bore, Ron Casey, Sean Krausert, Vi Sanford on June 27, 2012 by Dave Cournoyer. local by-elections heating up across alberta. 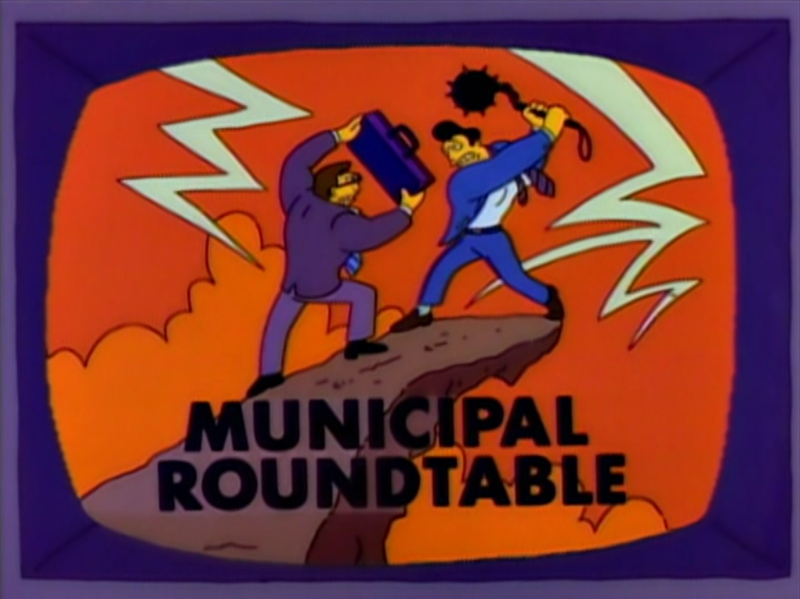 Municipal by-elections are heating up across Alberta. As I first mentioned in a previous post, the election of municipal politicians as Members of the Legislative Assembly in the recent provincial election has triggered a handful of municipal by-elections across Alberta. Most of these municipalities have now set dates for by-elections to fill these vacant positions. June 11 – A by-election in Division 1 of the County of Grande Prairie has attracted five candidates. Alvin McEwen, Andrew Muise, DJ Golden, Greg Moody, and Harold Bulford have put their names forward to replace new Grande Prairie-Smoky Progressive Conservative MLA Everett McDonald. As an Independent candidate in the recent provincial election, Mr. Muise earned 209 votes. June 19 – The election of Town of Canmore Mayor Ron Casey as the PC MLA for Banff-Cochrane has triggered a mayoral by-election, and subsequently a by-election to replace two councillors who are candidates in the mayoral contest. Councillors John Borrowman and Ed Russell, and former Councillor Pam Hilstad are seeking the mayor’s chair. Contesting the two vacant council positions in the Town of Canmore are Jason Best, Karen Greene, Brian Hyland, former Canadian Rockies School Trustee Shirley Ketterer, Sean Krausert, Occupy Calgary participant James Louden, current Canadian Rockies School Trustee Vi Sandford, recent PC nomination candidate Rob Seeley, and Victor Zablotni. The candidate in this contest with the most unique background may be Mr. Krausert, an improv actor and former lawyer who also worked as an educator in Sierra Leone, where he helped rehabilitate former child soldiers through a theatre program. June 25 is the super Monday of municipal by-elections with five separate votes happening across the province. In Strathcona County, Bev Williamson, Clinton Alexander, Jen Heaton, and Alec Babich will contest the by-election in Ward 5 to replace new Fort Saskatchewan-Vegreville MLA Jacquie Fenske. A man by the name of Alec Babich was arrested and charged with mischief by RCMP last year after a suspicious package was left on a reception desk at Strathcona County’s main office last year. June 25 – The two vacancies in District 1 of Wood Buffalo’s municipal council were the result of two councillors, Mike Allen and Don Scott, having been elected as MLA’s in Fort McMurray’s two constituencies. An extraordinary fourteen candidates have stepped forward to run in the by-election. Candidates include Chris Alton, local radio host James Anthony, Tyran Ault, past council candidate Byron Bailey, Christine Burton, Valance Howard, Shafique Khan, former Catholic School Board Trustee Keith McGrath, John Mulhall, Bill Nahirney, past mayoral candidate Joe “The Plumber” Nebesny, local pastor Robert Parmenter, Colleen Tatum, and Matt Youens. Earlier this year, Mr. McGrath considered seeking for the Wildrose Party nomination in Fort McMurray-Conklin, but eventually declined to seek the nomination. A by-election to fill a vacancy on the Fort McMurray Public School Board will be held on the same day. Trustee Stephanie Blackler, who was first elected in 2010, has decided to move home to Newfoundland to pursue business opportunities. Three candidates have entered the race, including former trustee Glenn Doonanco, Communications, Energy and Paperworkers Union Local vice-president Stephen Drover, and school council activist Munira Manji. 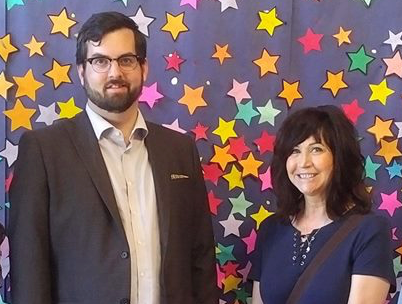 June 25 – In the Village of Sterling, candidates Jonathan Bikman, Ronald Bore, and Coralee Leeson have stepped forward to seek the mayoralty, which was made vacant when Wildrose candidate Gary Bikman was elected as the MLA for Cardston-Taber-Warner. Jonathan Bikman is presumably a relative of Gary Bikman, and is listed as Vice-President Operations of Chopstix (Gary Bikman is President). June 25 – Cal Busby, Herb Smerychynski, and Jim Wiese are standing to replace former Westlock County councillor Maureen Kubinec, who was elected as the PC MLA for Barrhead-Morinville-Westlock. The Town of Rimbey may hold a by-election in July to replace former councillor Joe Anglin, who is now the Wildrose MLA for Rimbey-Rocky Mountain House-Sundre. This entry was posted in Alberta Politics and tagged Alec Babich, Alvin McEwen, Andrew Muise, Bev Williamson, Bill Nahirney, Brian Hyland, Byron Bailey, Cal Busby, Chris Alton, Christine Burton, Clinton Alexander, Colleen Tatum, Coralee Leeson, DJ Golden, Don Scott, Ed Russell, Everett McDonald, Gary Bikman, Glenn Doonanco, Greg Moody, Harold Bulford, Herb Smerychynski, Jacquie Fenske, James Anthony, James Louden, Jason Best, Jen Heaton, Jim Wiese, Joe Anglin, Joe the Plumber Nebesny, John Borrowman, John Mulhall, Jonathan Bikman, Karen Greene, Keith McGrath, Matt Youens, Maureen Kubinec, Mike Allen, Munira Manji, Pam Hilstad, Ray Courtman, Rob Seeley, Robert Parmenter, Ron Casey, Ronald Bore, Sean Krausert, Shafique Khan, Shirley Ketterer, Stephanie Blackler, Stephen Drover, Tyran Ault, Valance Howard, Vi Sandford, Victor Zablotni on June 7, 2012 by Dave Cournoyer.